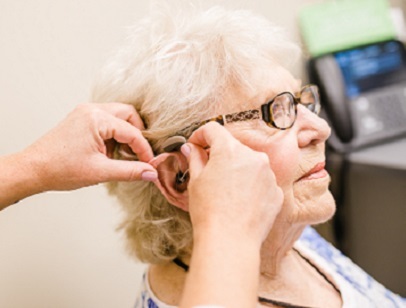 Audiology of Tulsa provides hearing and balance evaluations, advanced technology hearing aid fittings, as well as custom ear plugs. 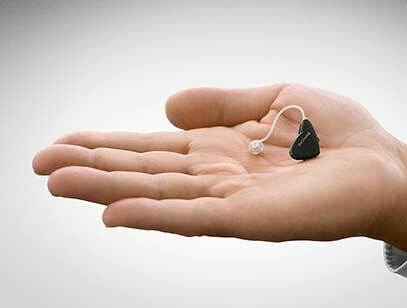 Our mission is to improving the quality of life for individuals with all types and degrees of hearing loss. 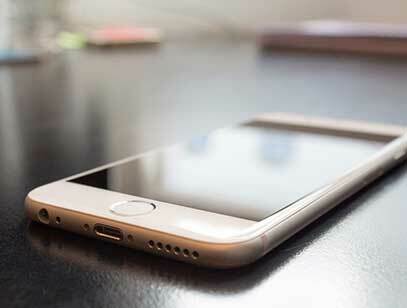 Ask us about Bluetooth compatible hearing aids that pair to your iPhone! 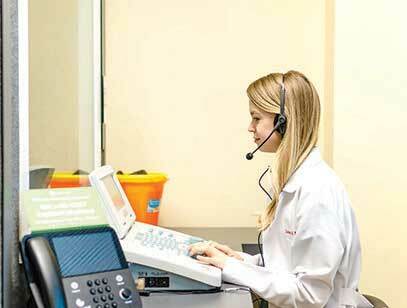 We take pride in our university trained Doctors of Audiology, who use best practice hearing aid fitting techniques. 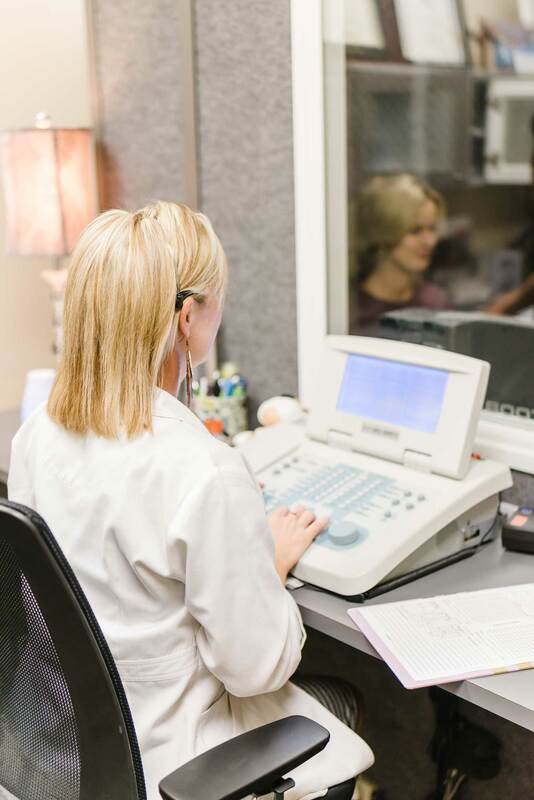 Working within the medical community, our clinic provides a variety of hearing healthcare services including hearing assessments and rehabilitation, education, and counseling. Our clinic also fits and dispenses sophisticated hearing aids and related devices to suit all types of hearing loss and life styles. Assessments regarding the level of amplification that would be best suited to our patients are generally completed following a comprehensive hearing evaluation by a qualified Doctor of Audiology (Au.D.). Founded in 1983, Audiology of Tulsa, PLLC is the oldest and largest doctoral level private audiology practice in the state of Oklahoma. 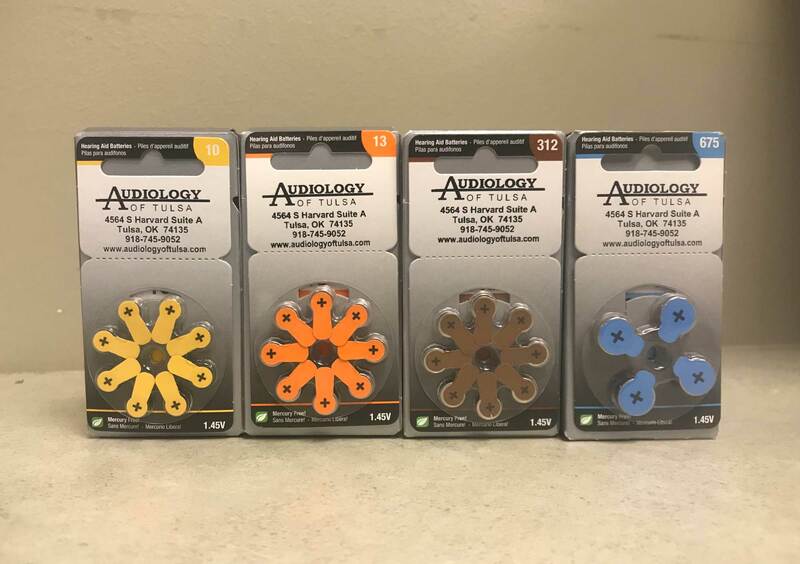 Founded by a solo audiologist in a single location, we are now in three locations and are staffed by five university-trained doctoral level audiologists, a 4th year audiology intern, two audiology assistants/hearing instrument specialists, a lab technician, and a fleet of support staff. 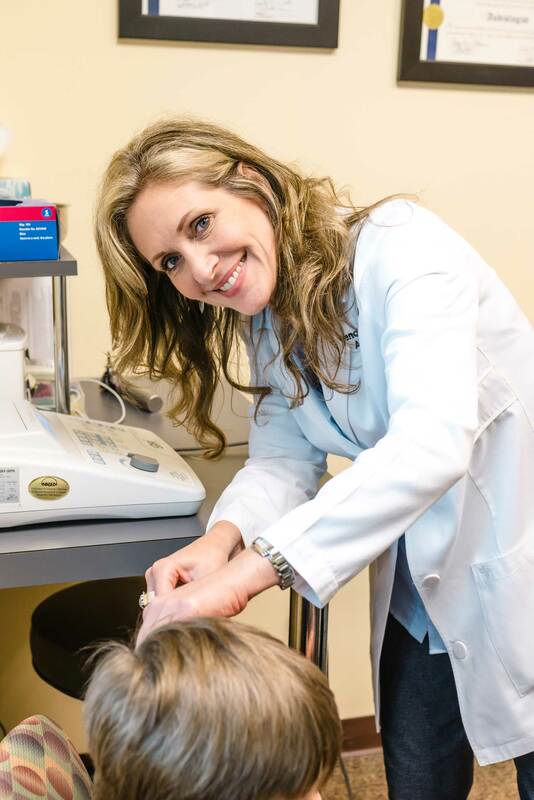 When you come to see us for your hearing or balance problem, you will be seen by an audiologist. We will take a thorough history, listen to your concerns, perform a comprehensive evaluation, then discuss our findings and recommendations. We were founded on a medical model and view hearing and balance problems as health issues, not the opportunity to sell you a hearing aid. While we do provide expert hearing aid fitting services using best practice fitting techniques, our major concern is your hearing health. You will not see us place advertisements in the newspaper or on television. You will not find us hiring sports figures or celebrities to say we are great. We will never insult your intelligence with "two for one" or "50% off today only" offers. 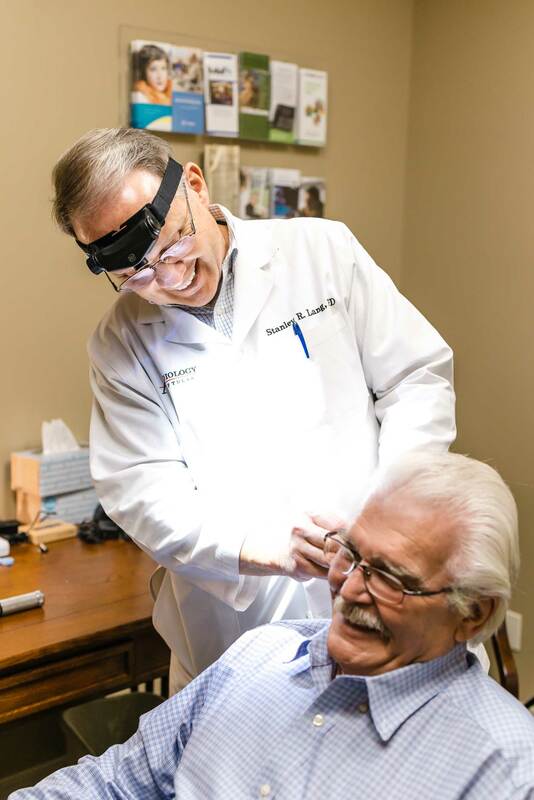 Our referrals come from your family doctors, your neighbors, your co-workers, your fellow church members or other acquaintances who have trusted us and placed their hearing care in our hands. Click Here for our informational forms and packets available for download. "I have been seeing Dr. Lang @ The Audiology of Tulsa since 2001. Dr. Lang and his staff are amazing. They are dedicated to finding the best solution for their patients. They are caring compassionate and go out of their way to make sure their patients hear their absolute best. Thank you for all your team has done. I recommend this office for all things hearing!" "When I stepped into the shower, hearing aid in my ear, I was mortified. This led to a beautiful experience. I live at a retirement home with no car. I called Tulsa Audio and spoke with Jill. She stopped by my residence, picked up my hearing aid, took it to Dr. Lang who did his magic, and returned it to me that same day in working order. Who could ask for better treatment. This is a beautiful group of people. I am so happy to have chosen them for my radiological needs." "Thank you so very much for your patience with my mother. She has not yet asked to repeat anything in a conversation in person or on the phone. What a blessing! You're the best." Thank you for your very professional service and the extra personal interest you took to educate us. We Certainly appreciate your time and attention to answering our questions. We also recognize and appreciate Ms.Drew and her efficient and polite service. God Bless." "The last three years I have had the privilege to have my mother-in-law live with us. What a joy and blessing to serve this sweet and spunky saint. As a result, I have been able to meet you and your staff. You seem perfect for your job, not only in knowledge and skill, but in patience and compassion. We always left your office blessed by the kindness extended to us." "As usual, Dr Lang, you went far out of your way in order to shape up one of your patients, and that patient is grateful in heart and mind, and ears!! Thank you for the thoughtful professional, and warm hearted person you are. Blessings"
"5 stars to this organization . They are competent, professional, and caring professionals. 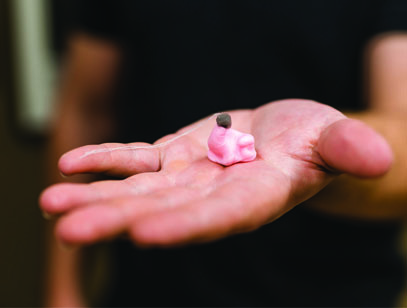 Their mission is not just to sell hearing aides but to improve the quality of life of their patients. 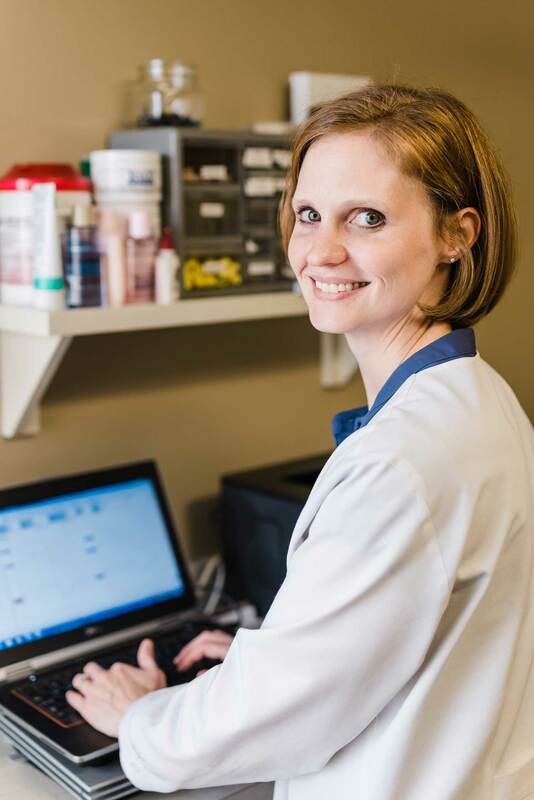 They are knowledgeable about their field but also respectful of their patients." "5 stars to this organization . They are competent, professional, and caring professionals. 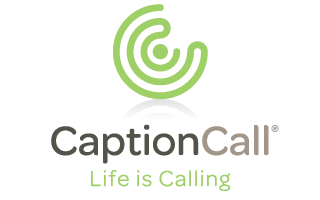 Their mission is not just to sell hearing aides but to improve the quality of life of their patients. They are knowledgeable about their field but also respectful of their patients ts." "On behalf of our mother, we want to thank you for your excellent care in taking care of mom's hearing. You provided her with state of the art hearing aids and made so many adjustments. You are so patient in the adjustments required to provide good hearing. Thank you for all you did to make her world better." "I just wanted to say how much I appreciate all that you have done for me. When I was facing something that I would rather not deal with, you were there making me feel calm and comfortable." "Thank you both so much for all your help. Your patience and kindness has been greatly appreciated." 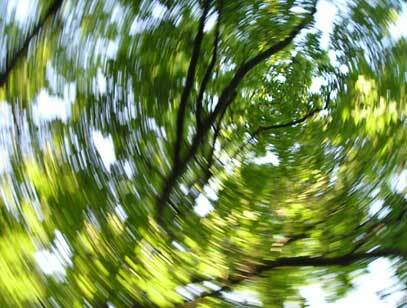 "It is my privilege to recommend Audiology of Tulsa to you for hearing issues. From the day I walked in and asked about hearing aids, the office has proven to be an excellent resource for me. From explaining what the test results indicated to determining if I had benefits, to fitting the hearing aids, to fine tuning and maintenance of the aids. The hearing aids have made a tremendous difference in my ability to communicate. Probably the biggest surprise has been how much more relaxed I find myself in conversations when I’m not fighting to understand what others are saying. I wish all things in life could be so easy. Thank you. " ""Just a sincere thanks again for giving your time and knowledge to the Tulsa Hearing Helpers Group. The Tulsa professionals have always been fantastic about supporting the community, and I believe it's because of the example that people like you set. Thanks, Diana""
"Prior to me getting hearing aids, I constantly had to have people repeat themselves (or pretend I heard them). I am now hearing a great deal better. 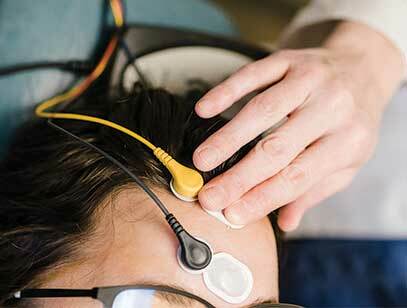 I definitely would recommend AOT to anyone with hearing concerns. Thank you." "It is easy for people to understand what we are going through. You have given me a quality of life I have not had in seven years. My ability to hear has helped me out 100%. There are not enough words to tell you how much I appreciate what you have done for our family. God Bless"